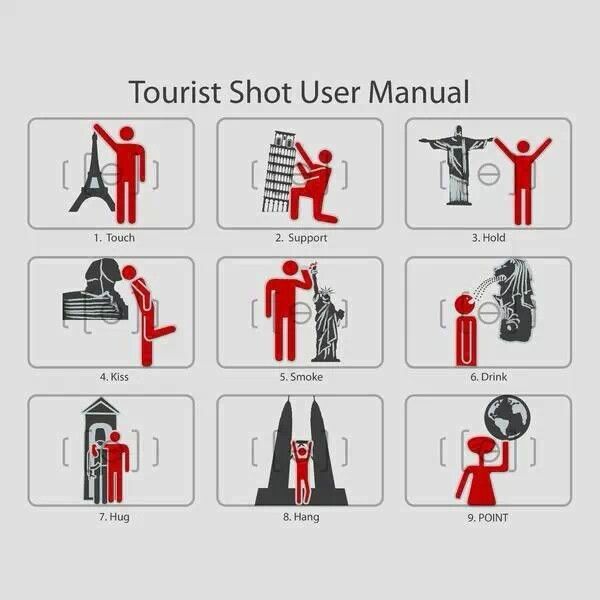 If YOU Travel You NEED to See This Video! - Page 3 - Politics, News, and Hypocrisy - Chickensomething What Are You Afraid Of? Nothing is really ever clean. Flight attendants have the power to seat you next to a baby. 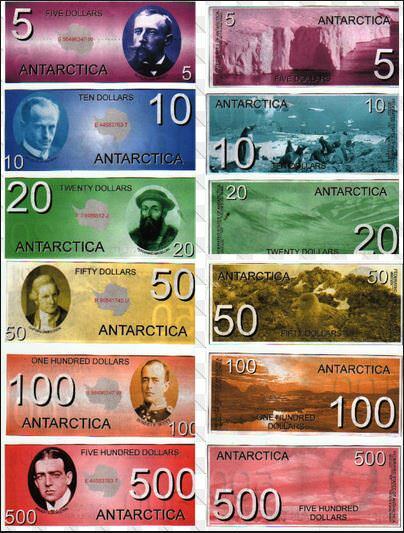 In Antarctica, we have some of the most beautiful money in the world. The Å1 is themed on wildlife, specifically the penguin and its habitat among the nooks and crannies of our continent. There is no official currency within the Free Territory of the South Pole. Virtually all Antarctic currencies are accepted within the territory (as well as the Pound Sterling and the United States dollar). QUIET SKIES. Hop aboard a domestic flight in the last few months? You might be one of the thousands of American citizens monitored by armed, undercover air marshals through the U.S. Transportation Security Administration’s (TSA) Quiet Skies program. CHOOSING A TARGET. According to The Globe’s report, the TSA screens every American traveling within the nation for potential inclusion in Quiet Skies, but even air marshals interviewed anonymously by The Globe aren’t sure why it decides to include some people and not others. IF IT LOOKS LIKE SURVEILLANCE… The TSA neither confirmed nor denied the existence of Quiet Skies to The Globe, but later provided statements on it to other publications. TSA spokesperson James O. Gregory told The Washington Post a bit more about why Quiet Skies was created in the first place: as “an additional line of defense to aviation security.” He also denied that the program qualified as “surveillance” since the TSA wasn’t listening to targets’ calls or trailing them outside of the airports.